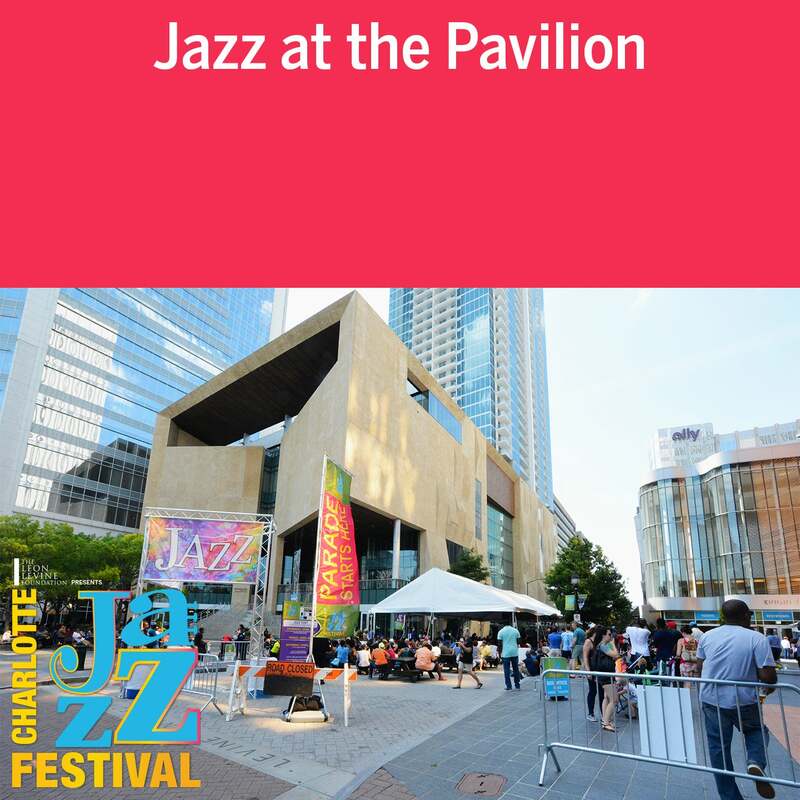 Join us Thursday night, Friday night and all day Saturday for continuous free jazz concerts at the Jazz Pavilion on the Levine Center for the Arts plaza. It’s totally FREE! No ticket. No reservation. No planning. Simply bring your friends and discover some of Charlotte’s best musical treasures!